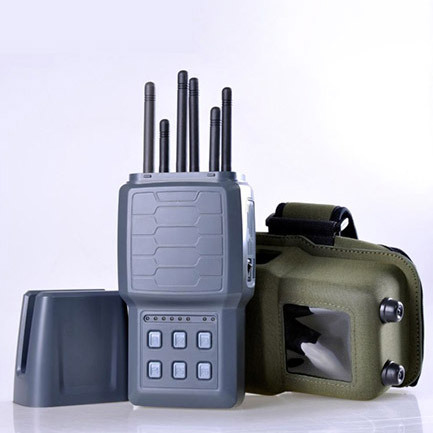 This military jammer applies to Police, Bomb disposal squads, VIP protection, Special Police (S.W.A.T), military security forces, bomb squads, anti-terror units, anti-drug units, Border control units, checkpoint personnel and so on. The exterior is so hidden that it is difficult to be seen. Thanks to the product, now I can block the Mobile Phone WiFi GPS Signal at the same time and gain a peaceful environment. The jamming distance of jammer is really powerful and can meet with my requirements! Has tactical arm hanging, very convenient to carry. At the same time has a hidden shell, is a very good camouflage jammer. As a military enthusiast, there is no better design than this!